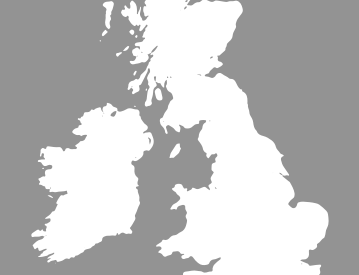 However, more valuable cars are often the targets of vehicle smuggling rings - luxury vehicles are preferred because they can be sold on for much more - and often these thefts are carefully planned and organised. Unfortunately, whilst modern car locking systems are becoming ever more secure, the craftiness of criminals can never be under-estimated. So, should the absolute worst happen, and your Range Rover is stolen, a vehicle tracker will dramatically increase the likelihood of your vehicle being recovered swiftly. 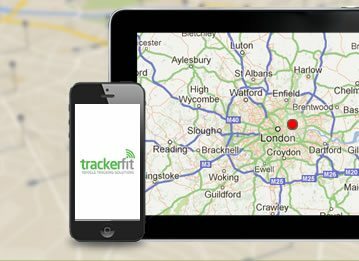 The Range Rover Trackstar is a vehicle tracker manufactured by Trafficmaster and utilises both the global position system (GPS) and also the GSM (the Global System for Mobile Communications) which means that your Range Rover would be tracked both by satellites and also through utilising signals bounced off cell-towers allowing your vehicle to be tracked with a high degree of precision wherever it may be. 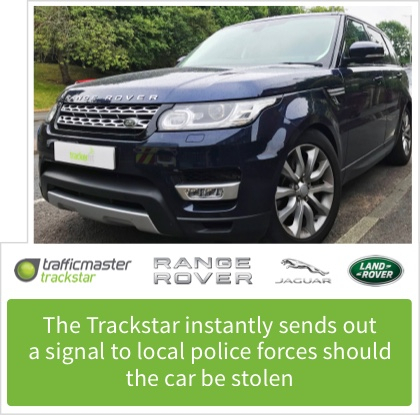 Working in conjunction with this, the unit - which is armed as soon as the keys are removed from the ignition - utilises a motion sensor so that if your Range Rover is not moving but is instead stolen via the use of a trailer or a lorry, the Trackstar will still immediately activate. 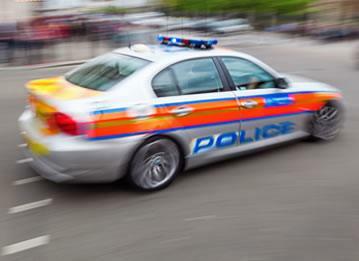 The Trackstar also instantly sends out a signal to local police forces should the car be stolen, something that dramatically increases the chance of a quick and successful reclamation of the vehicle. 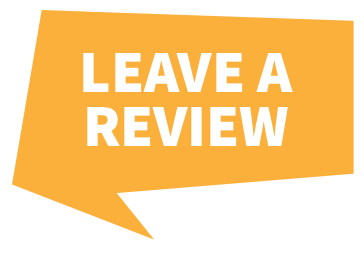 Endorsed by police forces, Jaguar-Land Rover themselves, and by Thatcham Research a vehicular insurance regulation body, every Trackstar will be installed by a certified technician wherever you are in the country. The SmartTrack Protector Pro is also a vehicle tracker that can be fitted to your Range Rover model - this unit can, in fact, be fitted to any make or model and is also installed professionally by a SmartTrack engineer - which also functions by utilising GPS and a motion sensor. 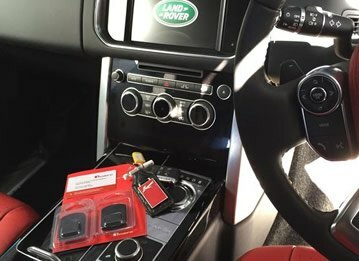 Both the Protector Pro Global and Trackstar run off the cars 12-volt electrical system but have long-life battery backups that are used when the ignition is off, meaning your Range Rover will continue being tracked 24/7. As well as this, both companies offer you a subscription service giving you 24/7 global security coverage of your Range Rover. 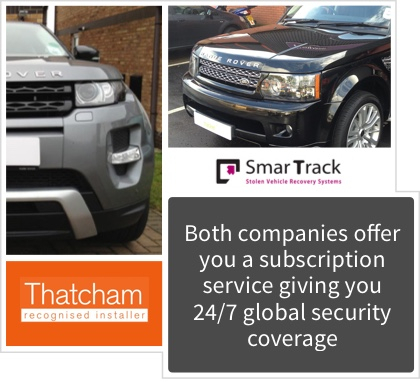 Both these trackers offer excellent protection for your Range Rover, get in touch for more information or buy online today.